It’s an automation tool. 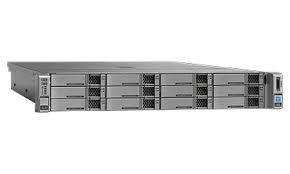 Not only for Cisco UCS servers, but also for networking, hypervisors and storage. 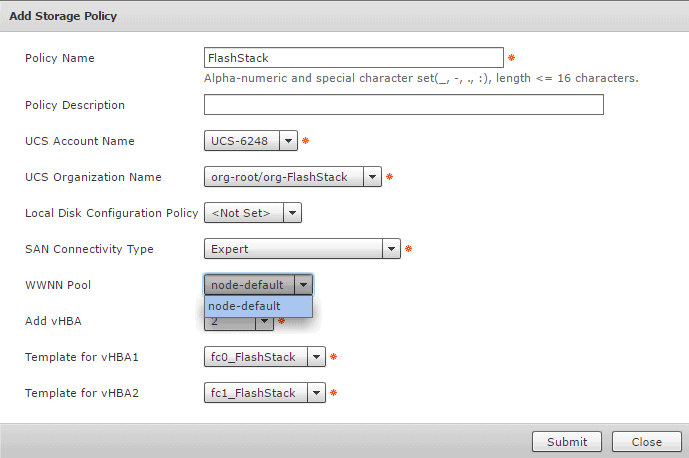 Today I wanted to automate our FlashStack which contains storage of PureStorage with the UCS Director. 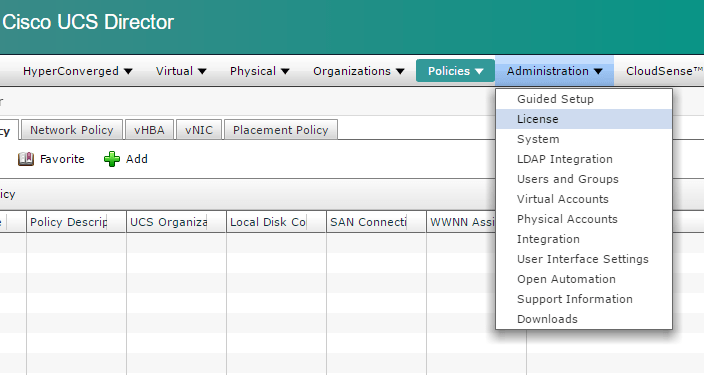 When configuring UCS Director, I noticed I had to create a WWNN pool at the UCS Manager. 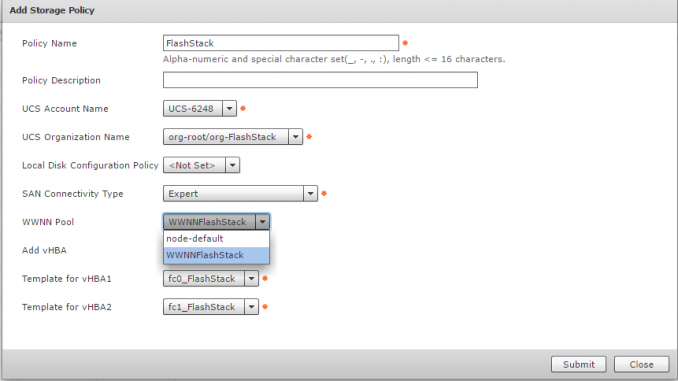 After configuring, the UCS Director wasn’t updated yet. This is done periodically and I was faster then the sync. I didn’t wanted to wait, so I had to sync is manually. There was no correct WWNN Pool was found so I had to create it at the UCS Manager. No WWNN pool found which I wanted to see. 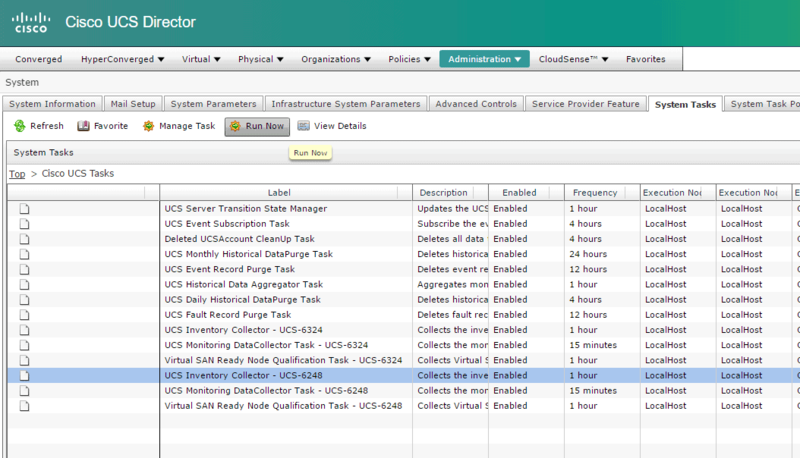 In this case I want the UCS Inventory Collector run, so that the UCS Manager is synced with UCS Director. And now the WWNN pool was found which I created on the UCS Manager!